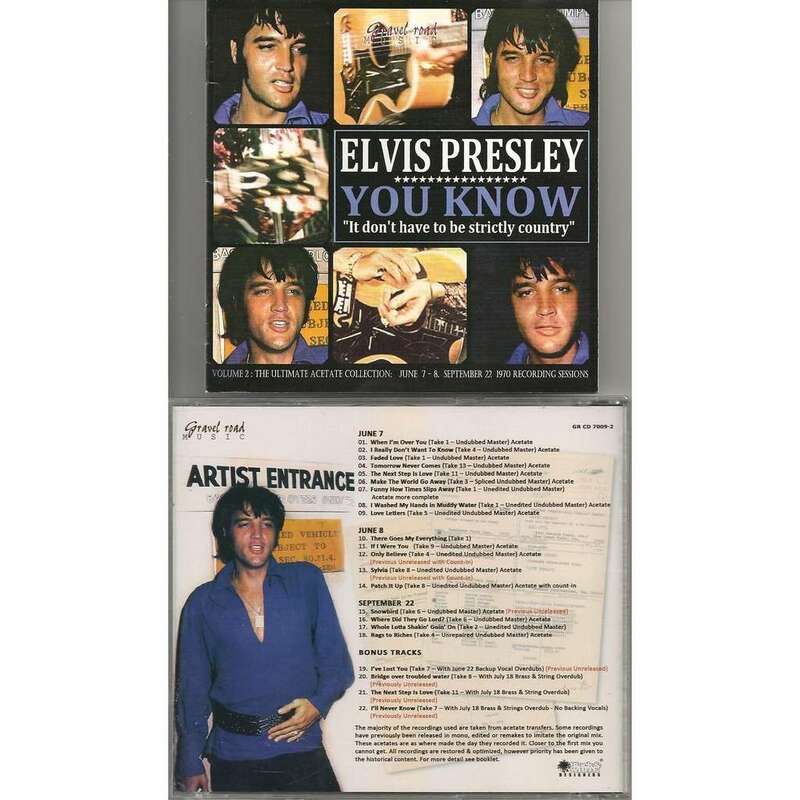 elvis presley - You know it don't have to be strictly country vol.2 cd + booklet 22 outtakes 1970 ! original mint and rare cd with booklet ! 22 unreleased 1970 studio versions in a fabulous soundboard quality sound ! limited edition !